A parrot takes on the voice of a dead husband. Two women in search of god and marriage learn what it means to love. A man living in exile writes home. 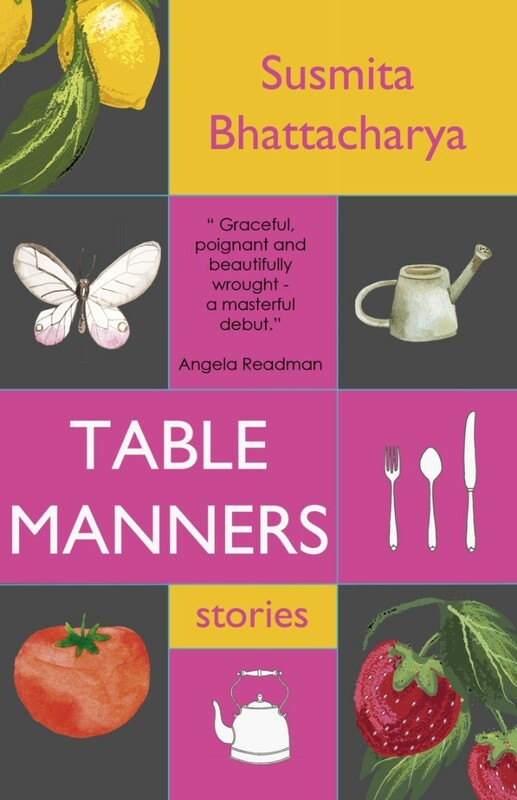 From Mumbai to Venice, Cardiff to Singapore, this collection of stories of love and loneliness in the urban landscape are delicately nuanced and sprinkled generously with sharp observation of the human condition. A captivating first collection which introduces us to a powerful new voice.